I just wanted to post a thank you to my awesome Berkeley [IN]Arch students for their gift card to William Stout book store! I bought two great books with the money, which each relate to my thesis in some way. Mayne, Thom. Combinatory Urbanism: The Complex Behavior of Collective Form. Ed. Stephanie Rigolot. Culver City: Stray Dog Cafe, 2011. 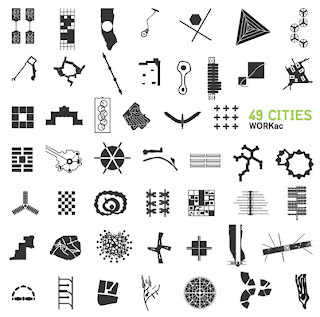 "This book showcases 12 case studies of urban design by the architecture firm Morphosis. This book is of particular interest for it’s multidisciplinary approach to urban and architectural design. Recognizing the complexities inherent in any modern urban setting, Morphosis’ proposals dance between scales, literally and figuratively blending architecture, landscape and urban design understanding. They have developed new urban models, geared towards site specific urban gestures that serve multiple civic functions providing architectural stock, infrastructure, public space, etc. Each project recognizes the capacity for our building practices to stretch beyond the site as well, integrating multiple urban systems into unprecedented urban forms." 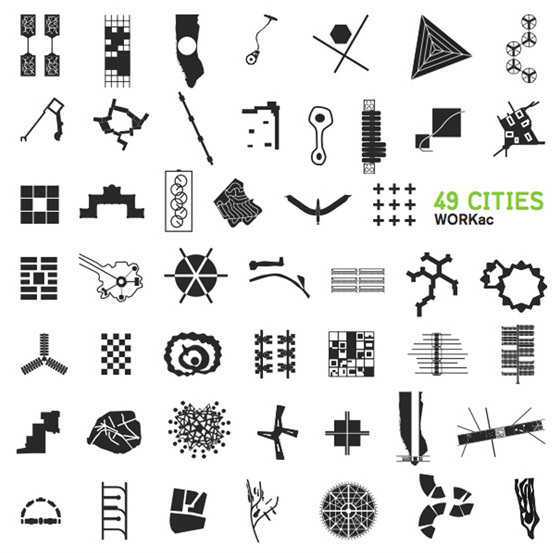 -This book is of relevance to my thesis in that it chronicles and "ranks" 49 utopian visions for urban planning. 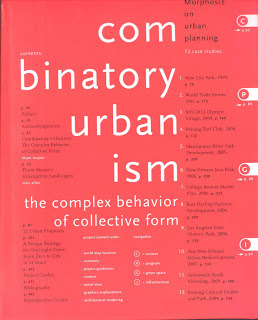 As my thesis crosses into the realm of planning, this book is an interesting survey in visionary planning ideas. Although I would say the ranking system is questionable, it tests our assumptions about what makes a good or perfect city against our actual urban practices. For example, Corbu's "Radiant City" is ranked first, due to a combination of large open and civic space and tall residential towers, but it has been proven that this mode of urban planning is detrimental and results in poverty and lack of "placeness", exposing a disconnect between our expectations and actual every day lives within a city.